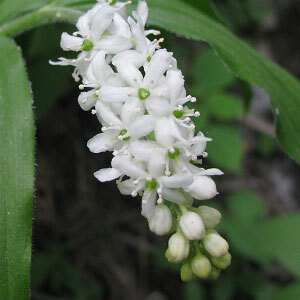 Polygonatum verticillatum is a robust herb with many creeping root stocks. Height of this plant is 0.5 to 1.5 m high. Stems are angled. Leaves are sessile. 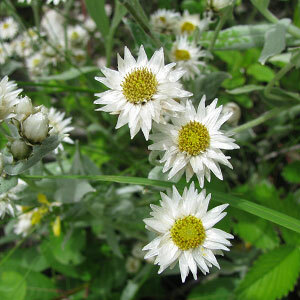 Flowers are white tinged with green and purple or pale yellow. Berries are green turning in to purple through red color when completely ripen. Undergrowth of forests and shrubberies. 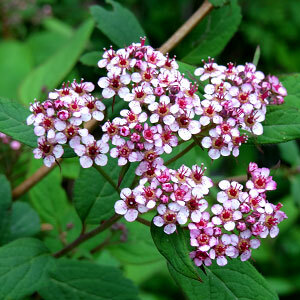 Can be found in the middle part of the Valley of Flowers. Following are some of the pictures of the Polygonatum verticillatum,hope you will like them all. If yes do not forget to comment or share with your friends.